For over a hundred years passengers have enjoyed the dramatic views of the growing cityscape and the surrounding hills that define Wellington's harbour. It offers a charming escape from the busy city streets to the tree lined walkways of the Botanic Gardens. 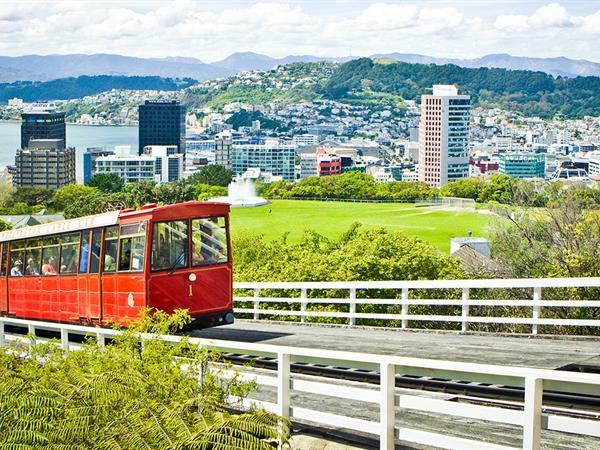 There is simply no better way to experience the hidden charm that Wellington has to offer than to take this short historic ride, located a few minutes walk from Distinction Wellington Hotel, up through the hillside terraced houses of Kelburn to the lookout perched high above the city. Enjoy easy access to the Botanic Garden, Cable Car Museum, Space Place (at Carter Observatory) and Zealandia (via free shuttle). Click here for more information on the Wellingon Cable Car. 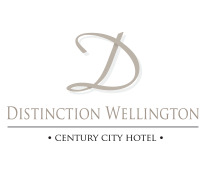 Book your central city accommodation now at Distinction Wellington Century City Hotel.